Vance Joy's girlfriend Sophie Lowe - Everything you need to know. Everything you need to know about Vance Joy's new girlfriend, actress Sophie Lowe. 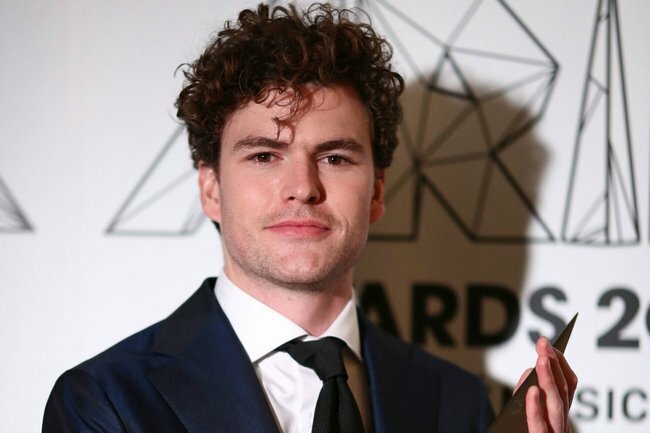 Vance Joy may have taken home the award for Adult Contemporary Album at tonight’s ARIA awards, but there was just one aspect in the Australian singer-songwriter’s speech that surprised the musician’s fans. “I just have a list of people I want to thank,” he said. Vance Joy and Sophie Lowe are officially dating. After months of speculation from fans of the Riptide singer, the 30-year-old has finally confirmed his relationship with the English-born actress. Fans began to question whether the pair were dating back in July when the couple were pictured on Instagram at the same cafe. And now, Vance has publicly (albeit quietly) confirmed the rumoured relationship for the first time. Sophie, a 28-year-old singer-songwriter and actress, is well known for her roles in multiple films and TV shows. She’s previously starred in Once Upon a Time in Wonderland, Romper Stomper, The Returned and Beautiful Kate. 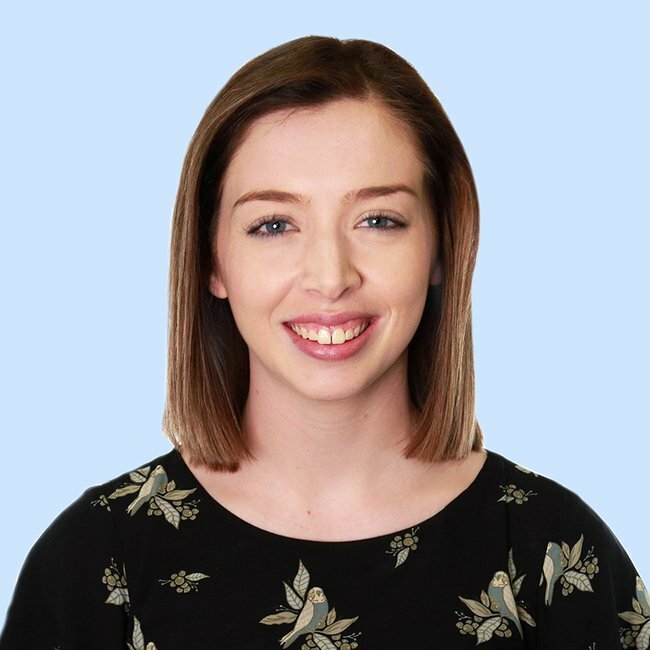 Although Sophie was born in Sheffield, Yorkshire, she moved to Australia with her family at 10 years old. Prior to his acceptance speech at tonight’s awards, Vance and Sophie shared photos from a GQ Spain event on Instagram. Thank you @GQSpain for nominating me as ‘musician of the year’ and having me as a guest at your awards last night. V fun night:) I’m coming back to play two headline shows in Madrid and Barcelona in June 2019. Tickets on sale now. Link in bio for details. Sophie also shared a photo of Vance back in July, fuelling rumours that the pair were dating.